This week, we were thrilled to welcome Ontology (ONT) to the Liquid family. Ontology is now available for trading on Liquid against cryptocurrencies BTC, ETH and QASH and fiat currencies USD and JPY. 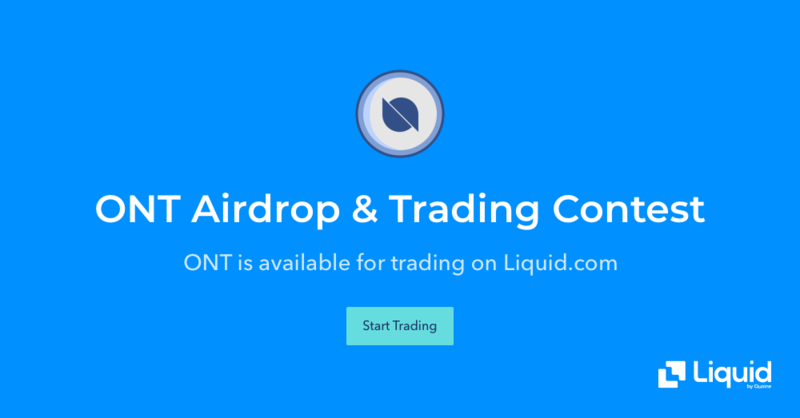 To celebrate the listing of ONT, we’ve launched a special Airdrop and Trading Contest for Liquid users, existing and new, to get your hands on some bonus ONT. This campaign is on until November 28, so get involved! Sign up on Liquid using the ONT referral link, which is being shared by ONT, but you can also find on airdrops.io. Deposit and hodl at least 50 ONT for a month. Hodl at least USD100 in QASH and 50 ONT on Liquid by the end of campaign period. Users must hodl their ONT and QASH coins for a minimum of one month to qualify. Have a net purchase amount of at least 50 ONT during campaign period. Be one of the top 100 ONT traders by volume. That's it! Three easy ways to earn some extra ONT. For all the small print and extra details, visit the ONT campaign landing page or check out the terms and conditions. So what is Ontology and why should you care? Ontology is building trust on the Internet, helping business address interoperability and identity issues. This public blockchain is aimed squarely at enterprise. Ontology is a high-performance public blockchain project and a distributed trust collaboration platform. Fun fact: Ontology never had an ICO. The current market cap is around USD340 million, but has been as high as as USD1.3 billion this year, so there is ample room for growth if the team is able to keep delivering. 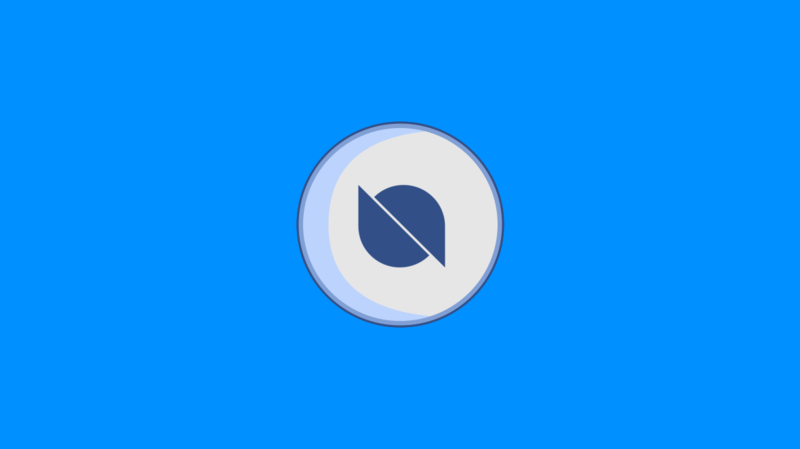 ONT is the latest cryptocurrency to be added to the Liquid World Book, which means the ONT orderbooks can be matched against the orderbooks of fiat currencies paired with BTC, ETH, XRP and QASH, with trades taking place under the hood through FX conversion. This will help ensure there is adequate liquidity across the platform.